Plug-On transmitter than turns any Dynamic handheld microphone into a wireless transmitter. 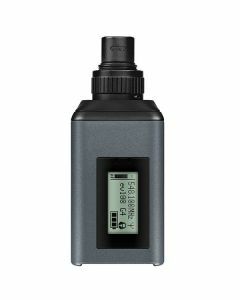 Powerful plug-on transmitter that turns every wired dynamic microphone into a wireless transmitter for evolution wireless G4 100P Series systems. For documentary, Mobile Journalism and audio for video applications.